Wasn’t January the longest month?! Even though I went on holiday the first half, I found myself wondering when exactly we would get to the END! Luckily it’s February and rest assured we are on our way to better times, better weather and yes, more exciting fashion. I have received many questions from you about spring and how and what to add, eliminate etc. Here are my top questions answered. How can I update my wardrobe this season without spending a ton of money? While we would all love to spend thousands of dollars each season buying the newest and the latest fashions, many people have other priorities. My Tip: Add the season’s color. This spring pink and yellow are best. 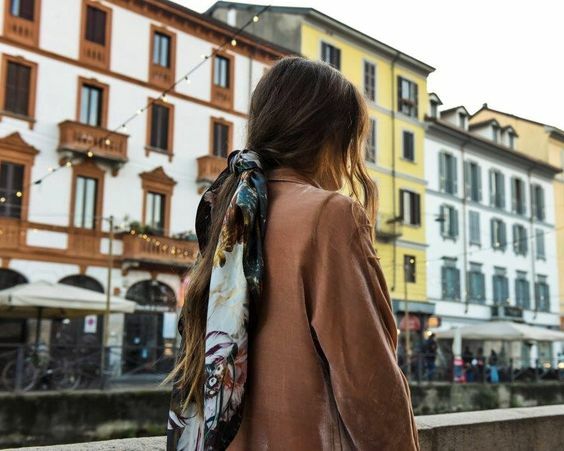 Whether you find a cool vintage pink blazer and wear it with jeans or a great yellow handbag from Zara, or even if you have a pink scarf in your closet – you will feel up-dated when adorned in the colours of the season. I don’t like complicated fashion but I want to stay on trend. 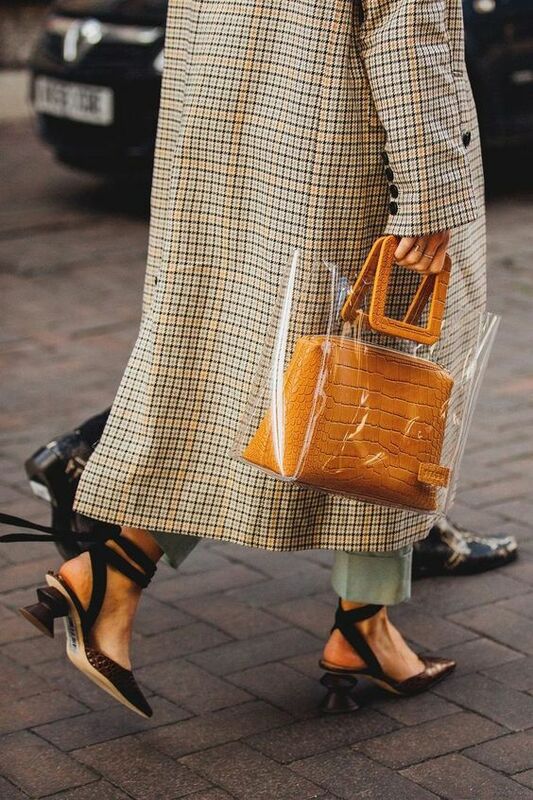 What is the easiest spring trend to add to my current wardrobe? My Tip: I would add a straw or clear tote bag to your look. 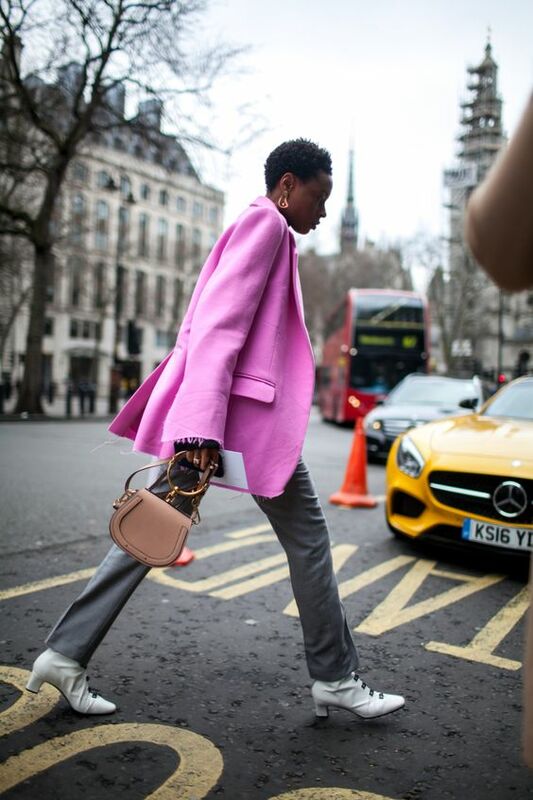 Changing your handbag to something a bit more spring-like and current is the easiest way to spruce up your winter uniform. I see Dad sneakers everywhere, should I buy them and if so, what do I wear with them? My Tip: I am not a big fan of these sneakers, even though they are everywhere. Yes, they are comfortable, but unless you have a tiny foot and are willing to buy a complete look to go with them I would put your money elsewhere. If you really want to try them, wear with a cropped pant or midi-skirt and t-shirt. I can’t stand getting dressed in the morning and hate looking at a sea of black, but when I go shopping I keep buying black pieces! How do I add color (if I have to) or something else without looking like someone else? My Tip: There is no need to add color if you don’t like wearing it. 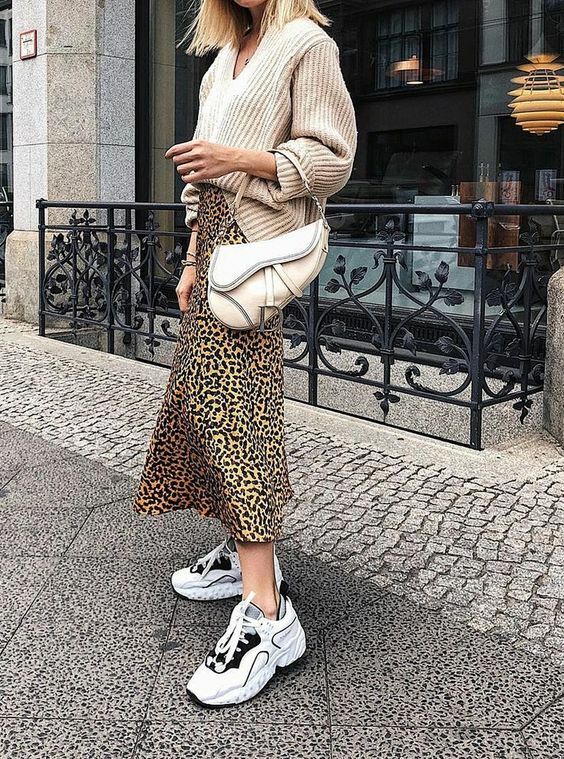 If you find that you resonate with neutrals, try doing an entire neutral look. Head to toe navy or head to toe cream are great options for spring. This adds variance to your black uniform without seeming too daring. Mix textures and tones to perfect the look. I love scarves! (i need you to come to my house in the morning to tie mine lol! ) Is there a cool way to tie one differently for spring? My Tip: Yes! I LOVE scarves too. This season you will see me wearing them in my hair and wearing my skinny scarf with camisole tops. 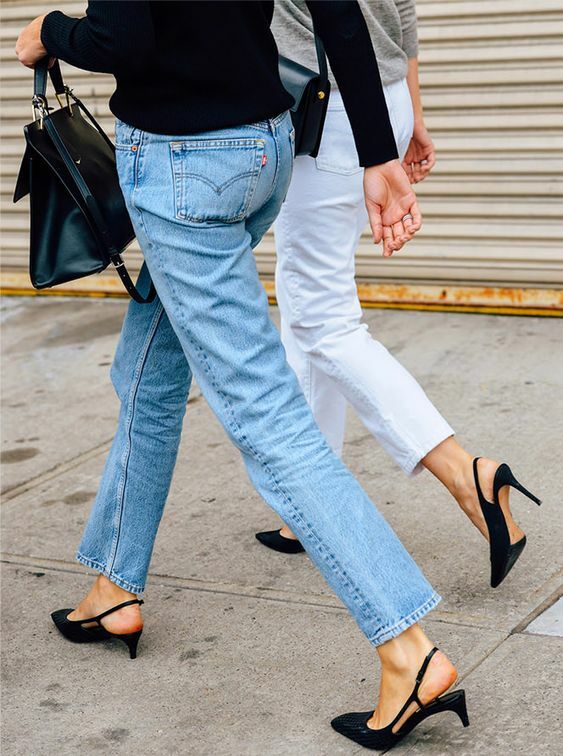 I see women wearing straight- leg jeans instead of skinny jeans and I want to try them… except I am shorter- can I still wear them? My Tip: Yes, you can wear them BUT you will need to hem them. For shorter people the off the rack jeans are too long and sometimes cancelled out for no reason. A good tailor will tailor to your height and often for free. I also suggest wearing them with a heel. Whatever height you feel comfortable in low to mid. This will help elongate the leg. 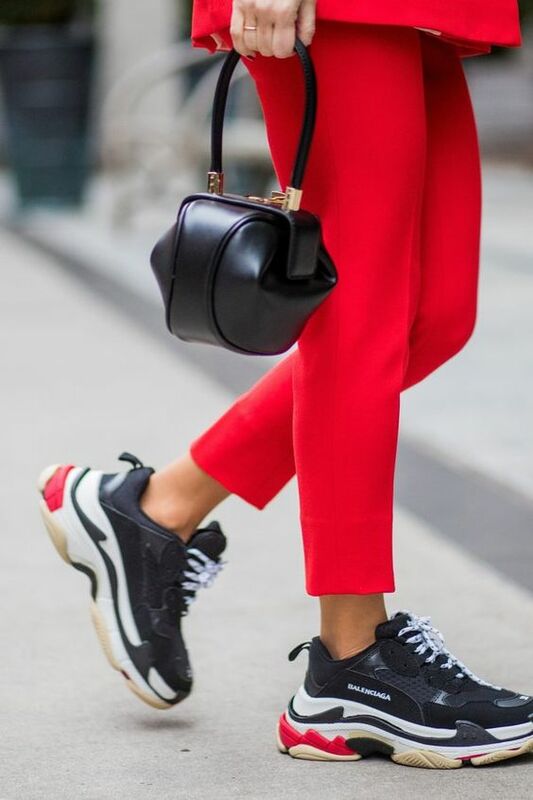 You will want your jean to be cropped to add a bit of separation between your shoe and ankle.